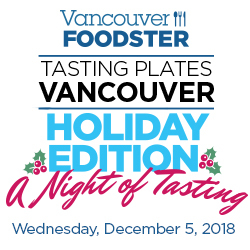 Join us for a night of tasting to celebrate the upcoming holiday season at several markets around the city roving through a few neighborhoods from Kitsilano to Clark Drive. 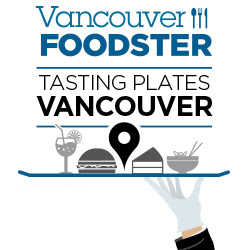 This evening tasting extravaganza is on Wednesday December 5 from 6pm until 9:30pm and is presented by Vancouver Foodster and Tasting Plates. 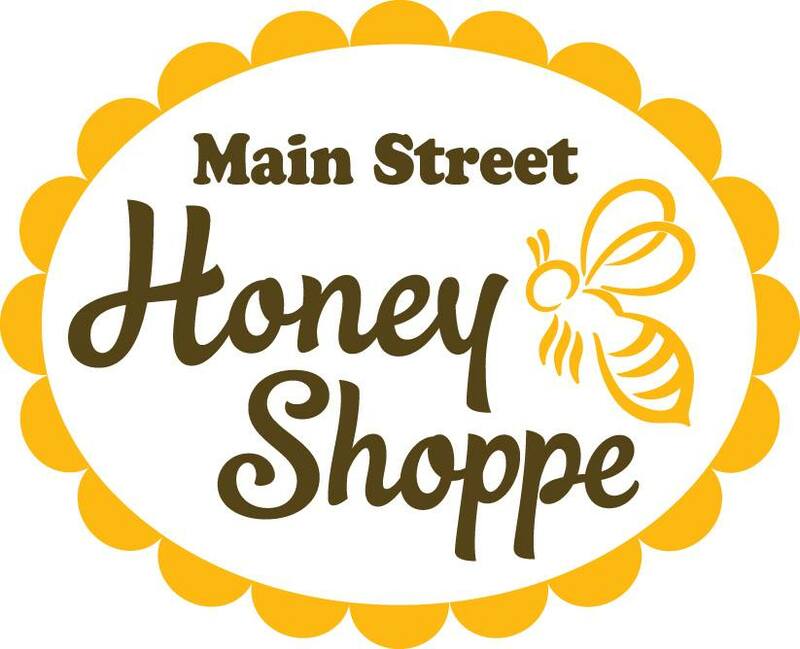 Registration: Main Street Honey Shoppe – this is where you will show us your printed or digital tickets and will pick up your Holiday Tasting Passports and menus. 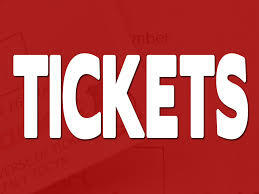 They will be featuring a multi-vendor showcase of local food, baristas, coffeeroasters and coffees, along with general gift items.